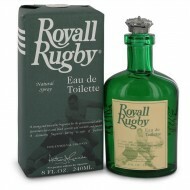 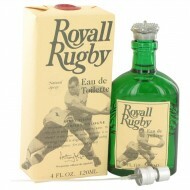 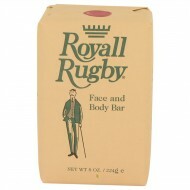 Mysterious and edgy, Royall Rugby for men is as versatile as you are. 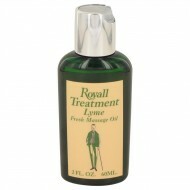 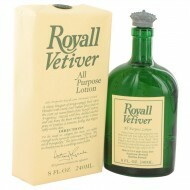 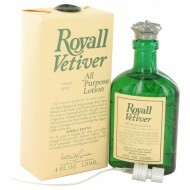 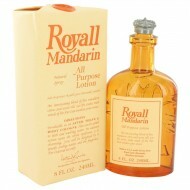 Introduced in 2011 by Royall F.. 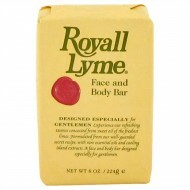 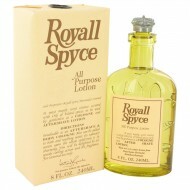 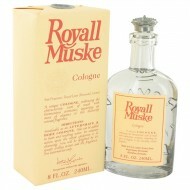 Since its introduction in 1961, Royall Spyce cologne for men from Royall Fragrances has been used by..
A bouquet of fresh citrus blended with exotic East Indian spices lends to the zesty yet warm finish ..